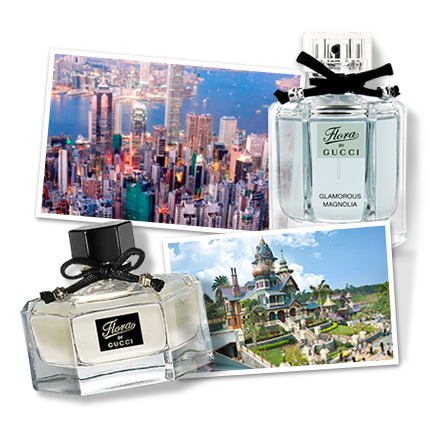 As you jet set from Singapore to Tokyo to Seoul and Hong Kong snapping up the latest wardrobe trends and best deals these stylish cities have to offer, it is imperative that you also leave a trail of your own… scent — one for each city. 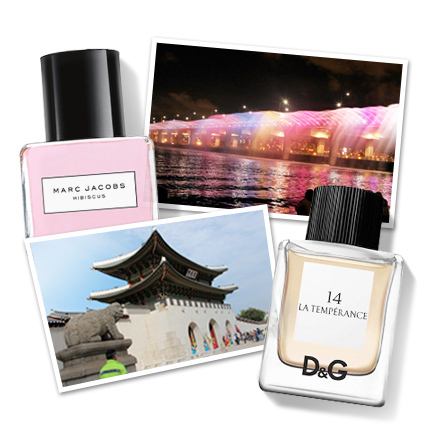 We did our homework and shortlisted a few fabulous fragrances befitting each Asian fashion capital so you can better spend your time snapping street-style pictures. Tokyo is a city of contradictions. When in Tokyo, then, it’ll make sense to wear a perfume that is comparably intriguing. 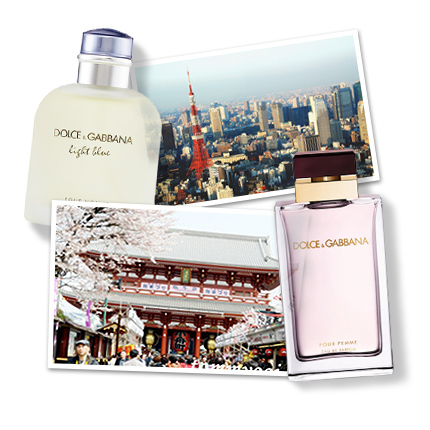 We’d go with Dolce&Gabbana’s Pour Femme EDP, a true-blue Oriental fragrance with gourmand notes to add a touch of sensuality; and D&G’s Light Blue Pour Homme EDT, which combines woody notes and incense to offer a wonderfully exotic aura befitting Tokyo. We can’t help but think of the hibiscus flower when we think of Seoul. After all, it is Korea’s national flower. So, when in Seoul, do as the Koreans do: wear the hibiscus with pride — and ample style. 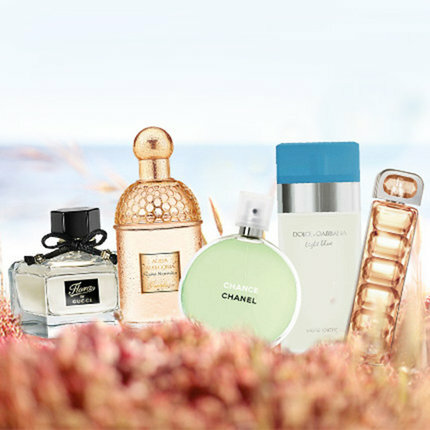 Opt for a perfume that features the hibiscus — such as D&G’s No 14 La Temperance and Marc Jacobs’ Tropical Splash Hibiscus fragrance. While Seoul has hibiscus, China is all about the peony. 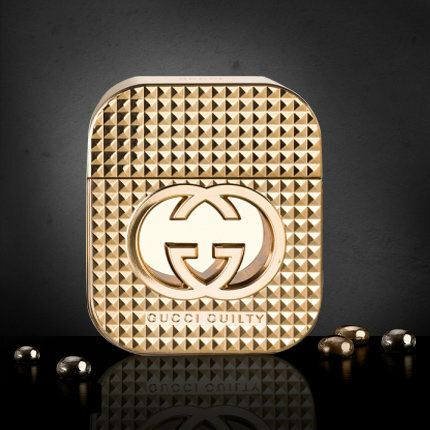 The Gucci Flora EDP is the perfect accouterment if you’re planning a trip to trendy Hong Kong or Shanghai. Everything about the perfume dictates couture, style and taste with femininity — in the form of peony, what else — at its heart. For something a touch softer, go for the Gucci Flora Garden Magnolia instead, which is a beautiful blend of magnolia and peony. Whether you reside in Singapore or are just stopping by for a quick sunny getaway, it pays to have on a vibrant and cheery scent that is not too heavy. 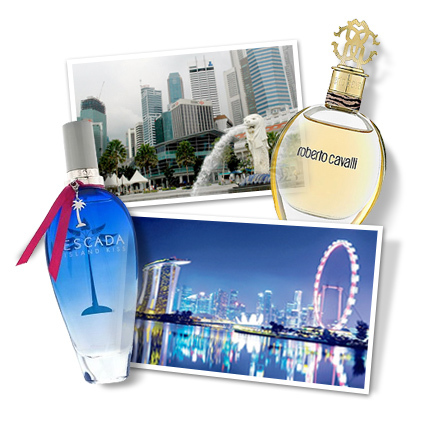 A light, fruity/floral scent like Escada’s Island Kiss can take you from the city’s Central Business District to Sentosa in a heartbeat. If you’re here for fun in the sun, you can afford to put on something more intense and luxurious, like the Roberto Cavalli EDP — we like to think of it as a golden drop of sunlight that smells like oriental florals and orange blossom. 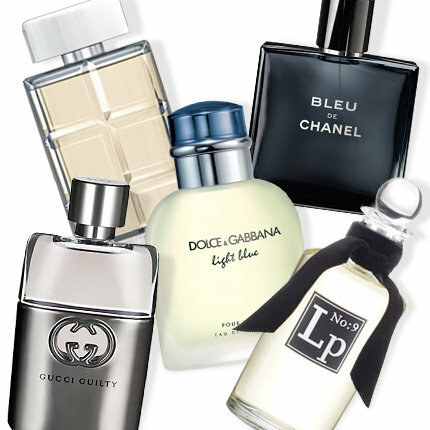 What's your go-to scent when travelling? Turn on the TV, look at a billboard, flip through a magazine, and you're bound to come across a Korean star. But whether they're K-drama superstars or K-pop dreamboats, they all have one thing in common: flawless, translucent skin that make you just want to revamp your whole skincare routine. So after having tried out various beauty products and combing through Korean beauty stores, I've put together a list of my must-have Korean beauty products that you can easily add to your current skincare regimen. My main judging factor aside from ensuring that the product delivers results is that they must all be easily available for purchase in stores around the region. I used to think sheet masks were silly beauty products that were just too fussy to deal with. But all that changed when I finally caved and gave these beauties a try. The best way to describe the whole sheet mask experience: it's like soaking your face in a cool tub of serum and emerging with firm, supple skin. 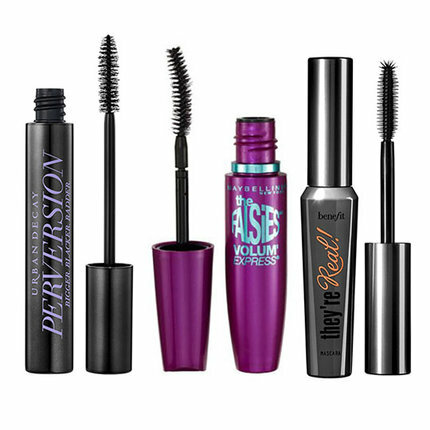 That's definitely enough of a reason to include this in your beauty regimen. 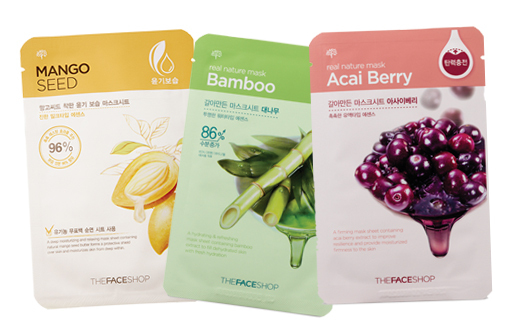 Plus point: shopping for sheet masks is like going grocery shopping for your face--there's just so many "flavours" to choose from! Skin renews itself as you sleep, making it the best time for you to apply your top-of-the-line skincare product. 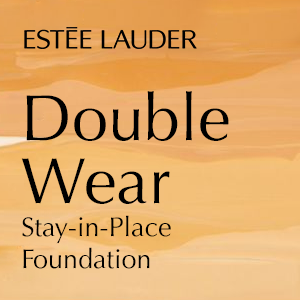 Sometimes though, some products targeted for night-time application can be a bit too thick to ever sleep comfortably in as they make your face feel like it could probably end up stuck to your pillow. So for those times when I want a good skincare boost as night, I turn to this Sleeping Pack from Laneige. Its gel texture is light enough to sit comfortably on the skin while potent enough to brighten and hydrate your skin while you sleep. It's like an invisible face-mask that doesn't rub or slide off through the night. One of the first skincare tips I learned in my teenage years was to always use toner; but as I grew older and my life got a little bit more busy, this step in my skincare sometimes gets skipped over for the more important ones such as serum and SPF. It's a real shame, really, because using a toner is an effective way to really ensure that your face--down to your pores--stays clean and fresh. 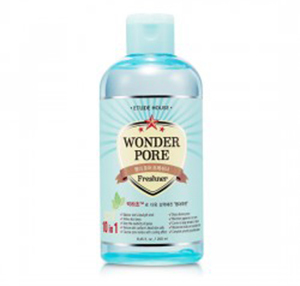 I'm particularly loving this toner from Etude House because it's not as harsh as the other toners I've tried. It doesn't strip your skin of moisture but instead aims to balance the pH levels of your skin. Added bonus: its peppermint extract gives my face a bright boost whenever I use it. I just love how it can both perk me up in the morning as I'm getting ready for my day and soothe me to sleep as I'm headed to bed. Serums are these potent little things that you pat onto your face at the end of the night which always somehow makes your face look a little brighter and more supple when you wake up. I normally try to rotate my serum-of-choice every few months since I've noticed that once my skin starts to get accustomed to a product, I no longer see any results. This nutritive serum from Skin Food is one that I recently tried and found to be wonderful. When I read the packaging, I imagined a bunch of my favourite sheet mask "flavours" being turned into serum form, so I've been using this in between my sheet mask days. 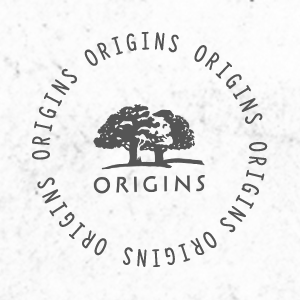 Due to my skin type, I used to stay away from any skincare product that has the word "oil" in it. My immediate reaction was always "I don't need to add oil on my already oily/combination skin." But the whole cleansing oil trend hit and it got me all intrigued. So I gave it a try and am now loving cleansing oils. They make makeup removal such a breeze and this particular one from Tony Moly has added skincare benefits of snail essence. 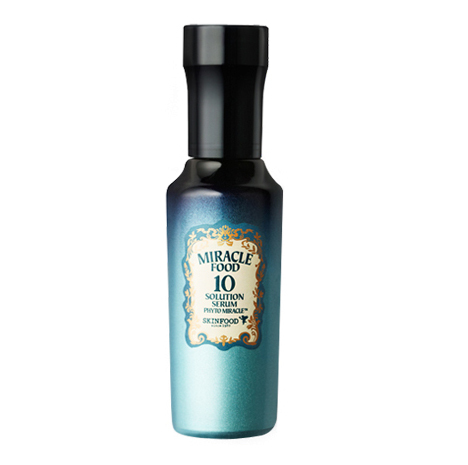 I love the whole snail essence trend in skincare so naturally, this has been one of my go-to makeup remover lately, especially during those days when I've gone heavy on the makeup and need to give my tired skin a moisture boost. 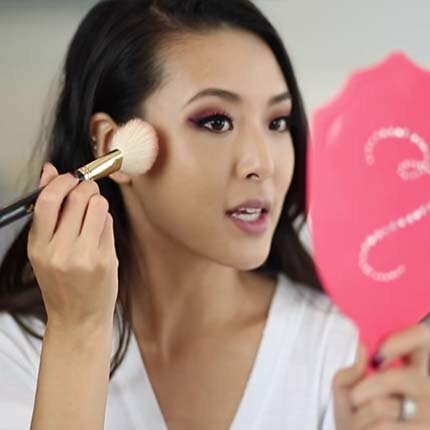 So what are your Top 5 Korean must-have beauty products? Share your own list with our Beauty Community by taking a picture of your stash and telling us why you've chosen those products! Want to know more about Korean Skincare? 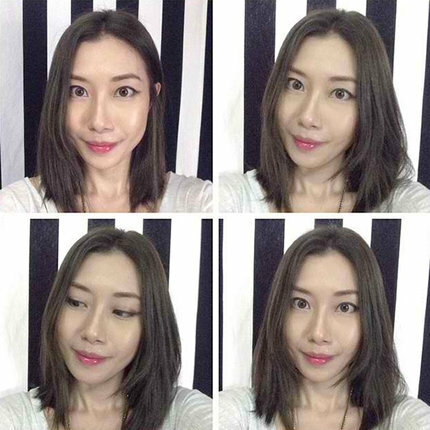 Watch this skincare routine video shared by ami_amyna! Want to go on a trip to Korea and buy all the Korean skincare your heart desires? 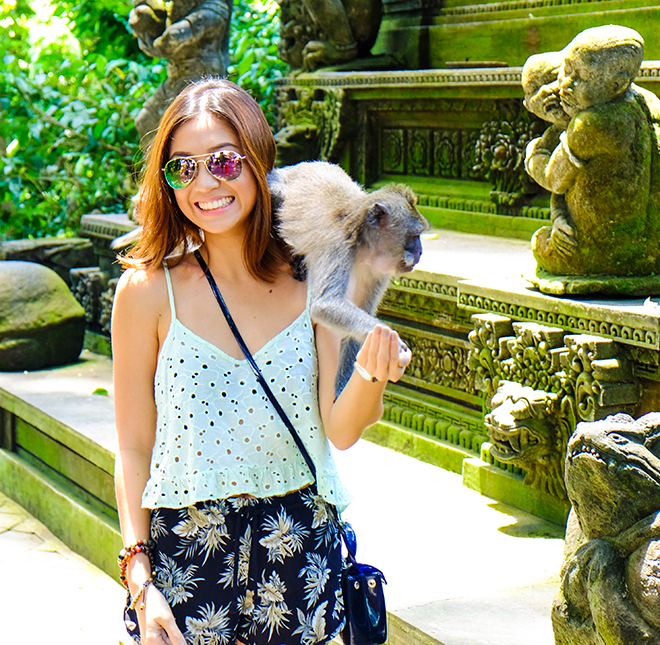 We're fulfilling your dreams by giving away a Trip for 2 to Korea with USD$2,500 in cash!